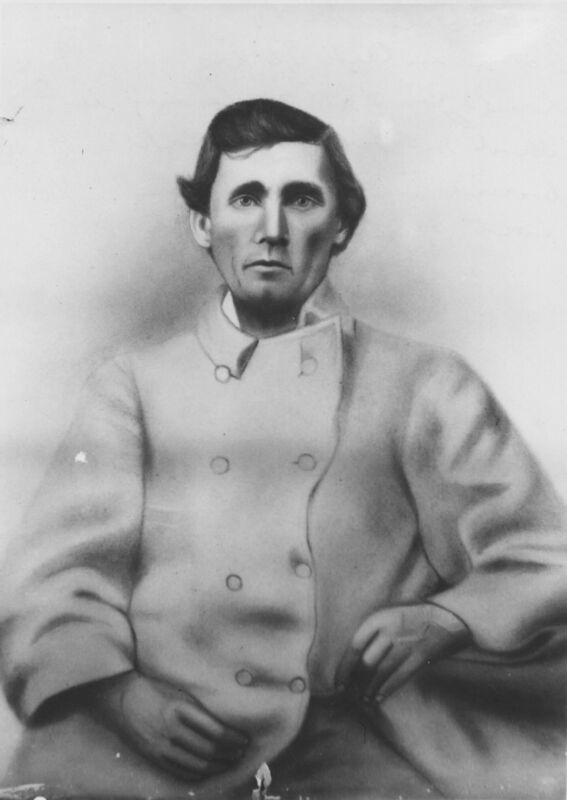 JESSE BENNETT, SR., of South Carolina, who settled in the Sequatchie Valley of Marion County, Tennessee. No further information. Research needs to be resumed in Marion County, Tennessee and South Carolina.